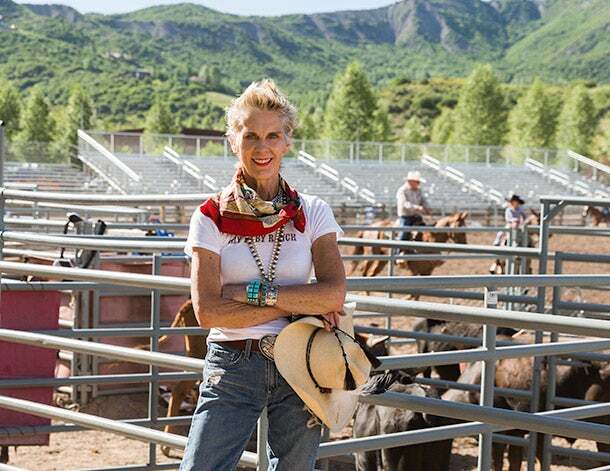 In the 1980s, Roxanne Thurman and her business partner were selling vintage Western wear at collectibles shows around the Rocky Mountain region. 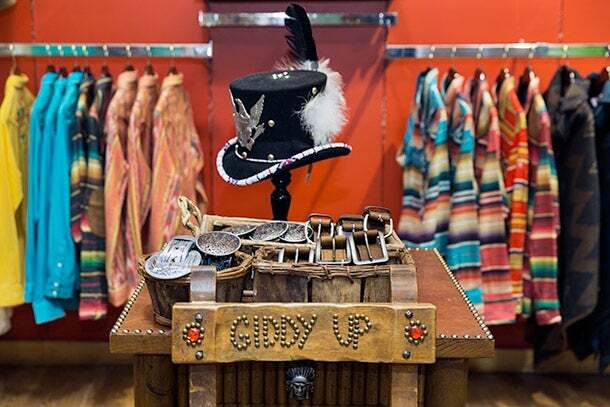 Then a chance to open a pop-up shop in downtown Denver turned into the retail store Cry Baby Ranch (named in honor of a memorable experience with one of her kids). In the 27 years since, she has dropped her business partner, weathered recessions, floods and the explosion of e-commerce -- and built a brand that’s become an iconic part of its city and celebrated around the world. Now, at age 66, Thurman still manages the store every day and is thinking about what (if anything!) comes next. I never had the luxury of stepping back and making a business plan. We opened our doors and just did it. But I have to admit, having a general plan for the store and the business would’ve been nice. If you intend to start a business, prepare yourself to never get paid. You’d better love what you’re doing. If you don’t, do something else with your time. I never had the option to decide whether I wanted to keep the store open or not all these years. I’d mortgaged my house to help pay for it. It was a necessity to stay in business to pay it off. My worst moment in the store was after the bathrooms in the nightclub upstairs flooded my shop. I would’ve canned the store if the opportunity came along. But it didn’t, so that’s why I’m still here. 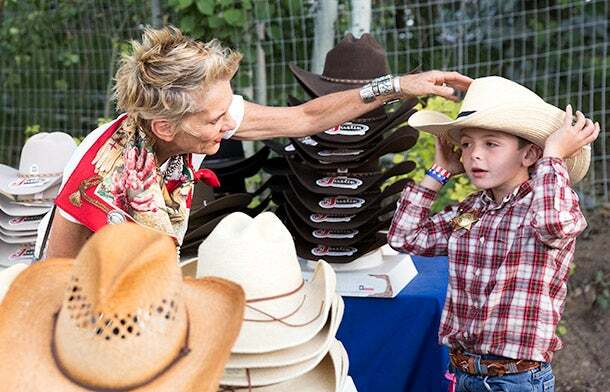 During the summer, Thurman goes to the Snowmass Rodeo in Aspen to sell her wares. Managing people is the most difficult thing I do. It was a hard lesson for me to learn that no one else sees or does things like I do -- they just can’t. So all I can do is lead by example. It’s just two words, but it means a lot to the people working for you. A sample of Thurman’s quirky take on Western style offered at Cry Baby Ranch. Today, face-to-face customer service is the only tool you have to encourage a customer to return to your store and buy more. People can buy anything they want online, but they can’t get the experience unless they come into the store. My husband and I have long joked: “If we had a penny for all the times we see random people walk by the store and say out loud, ‘Cry Baby Ranch!’ we’d be set.” But the joke also made us realize that the brand Cry Baby Ranch could be much bigger than just the store, that it will likely outlive the store. My husband asked me why I still persist in running the store after all these years. I thought about it, and what it comes down to is that, in my heart, I know that what I’m doing is the right thing to do. Would i do it again? Yes. Yes, despite all the detours and heartache. Yes, because I like the people I meet and I love the product I sell. I wake up every morning with a purpose. I’m not sure how much longer I’ll keep the store open. In retail, I hear from others that when they stopped, they missed it. Well, I’ve never been able to stop, so I’ve never been able to miss it. I’m still here because I’m stubborn.